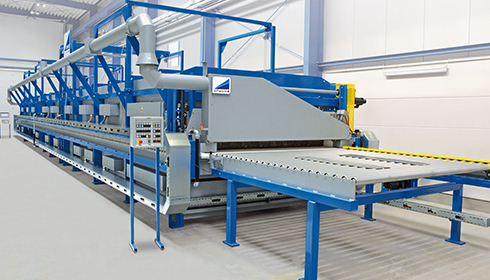 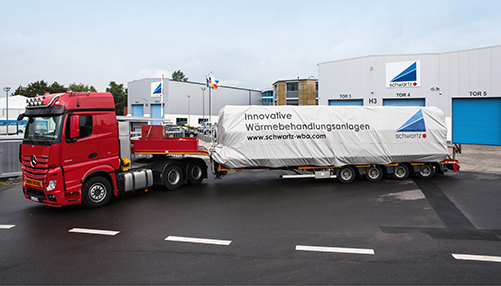 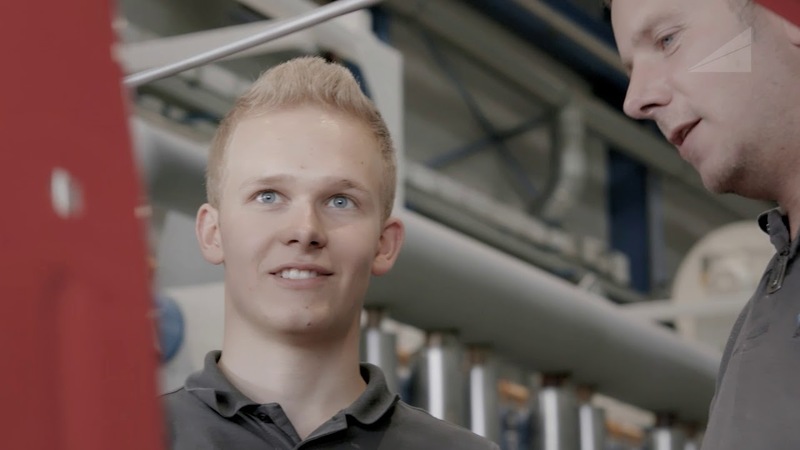 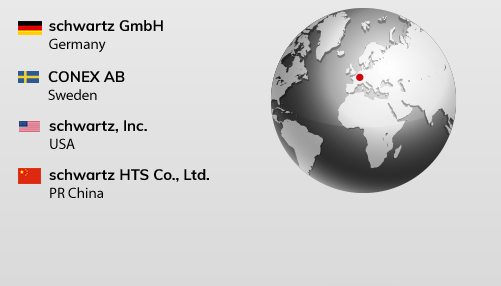 schwartz Heat treatment systems for press hardening » Wir sind ein Unternehmen mit internationalem Ruf und weltweiten Aktivit?ten. 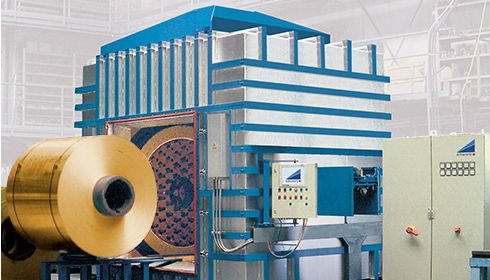 For more than 30 years, we have been on record as a leading manufacturer of heat treatment equipment for the press hardening, hardening, annealing, forging and brazing of steels, nonferrous metals and aluminum. 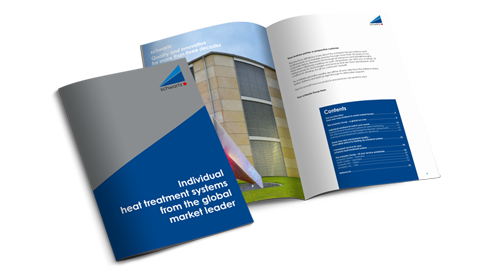 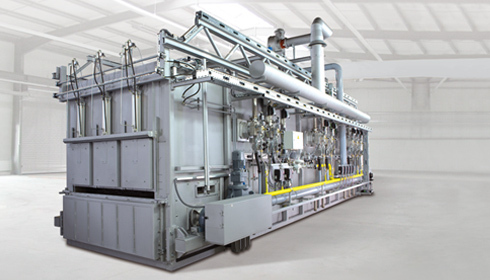 We are the global market leader in the field of heat treatment solutions for press hardening.